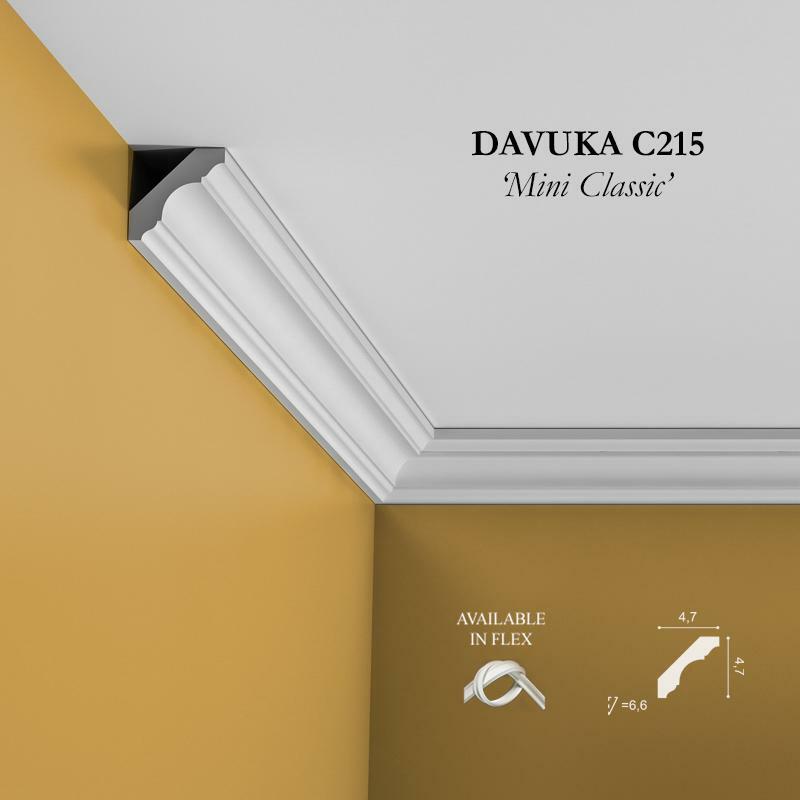 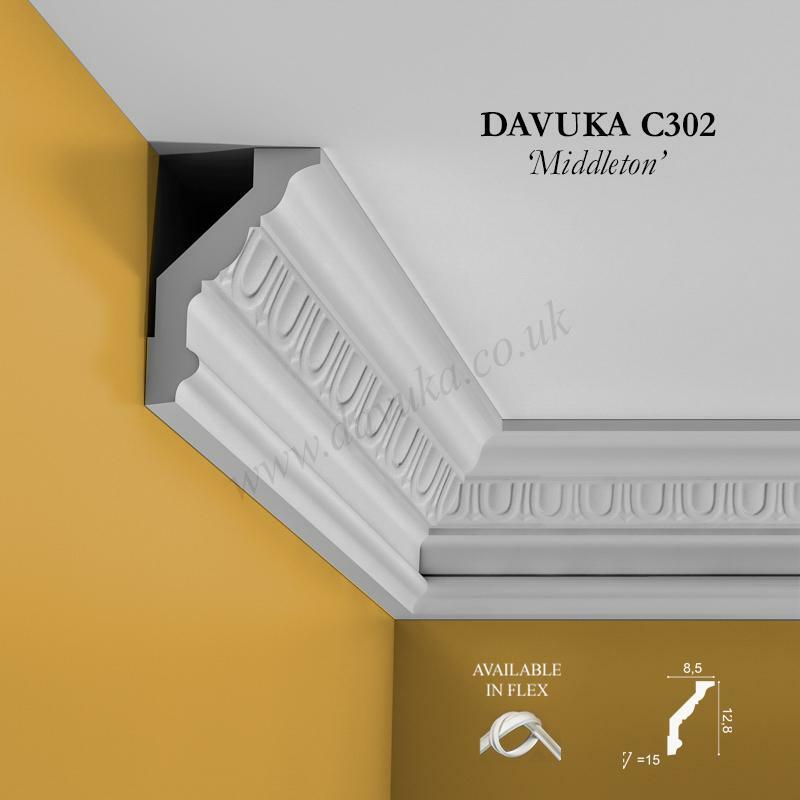 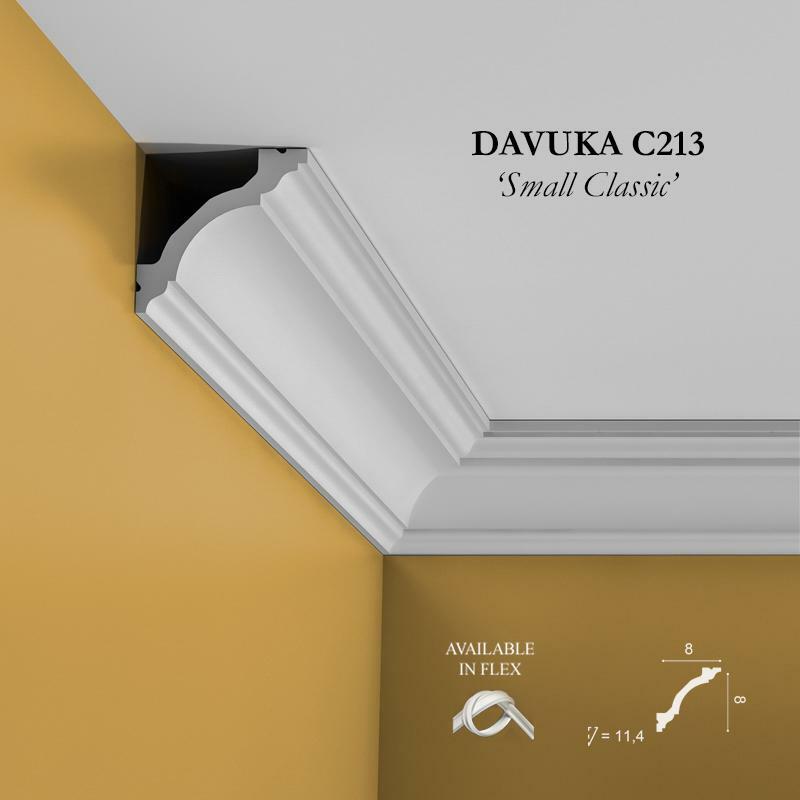 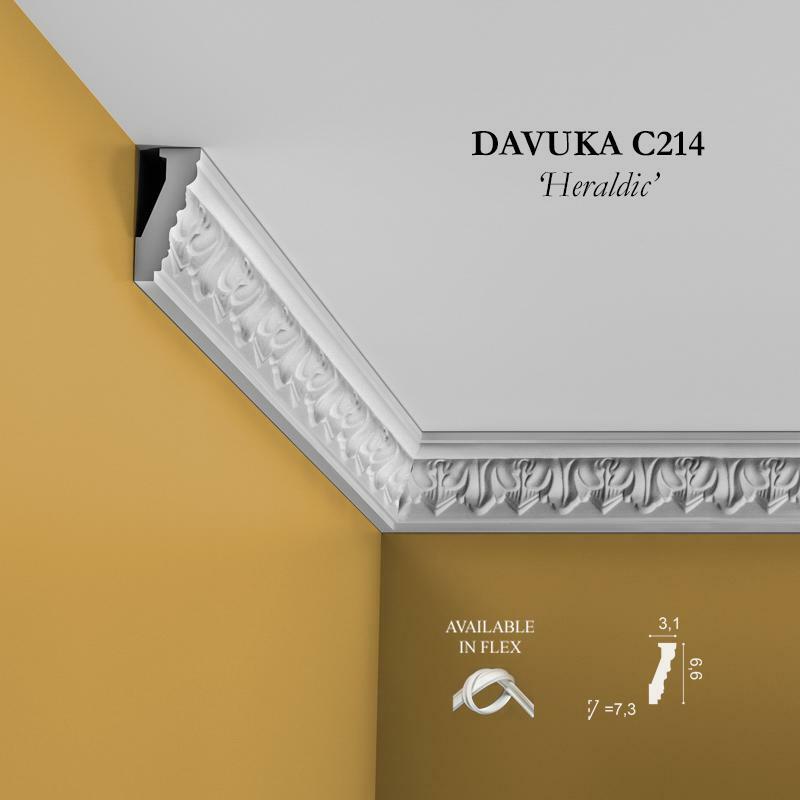 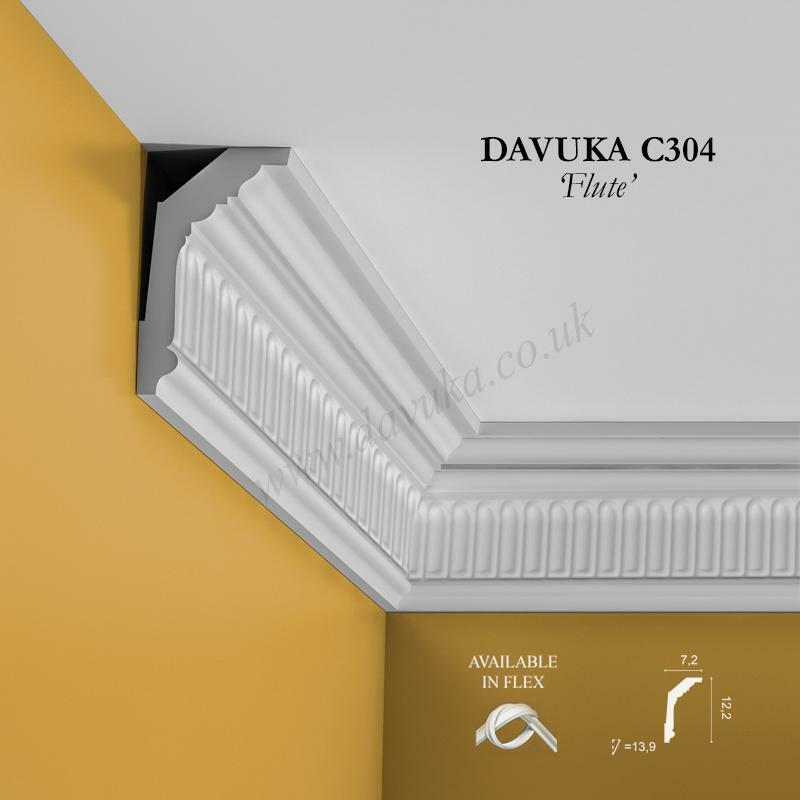 Distinctive and bold cornice with a fluted (or ribbed) shaping that will ‘add’ height to a room with a low ceiling. 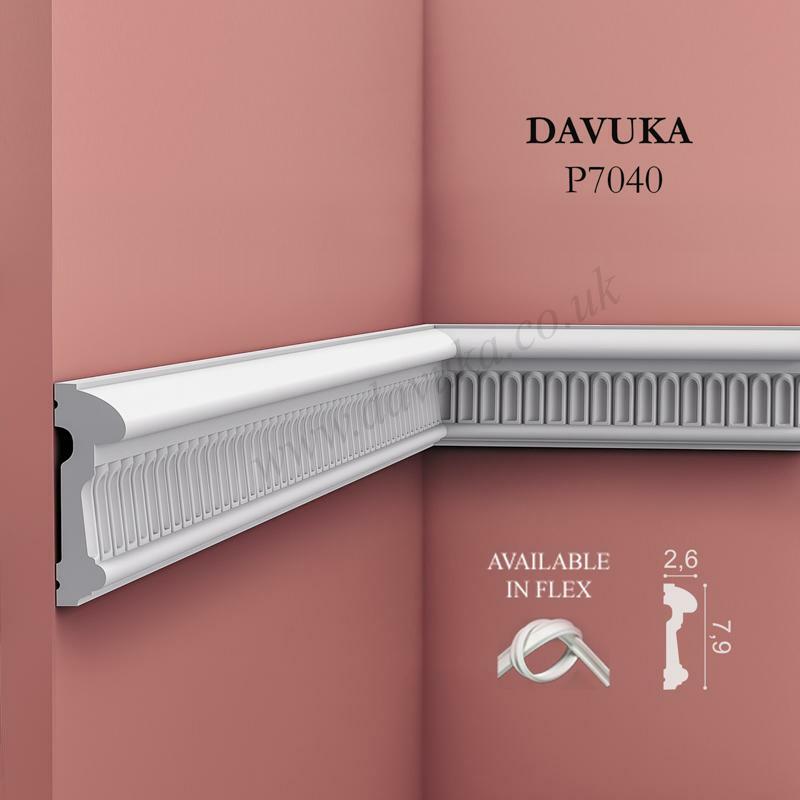 Always looks effective. 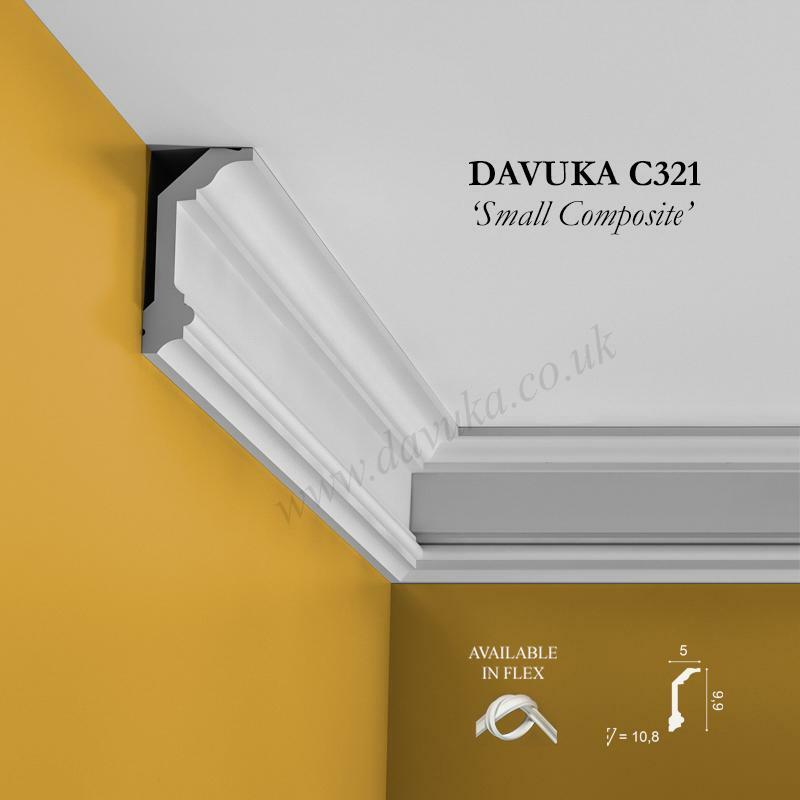 Using Correct Adhesives for the C304 ‘Flute’ cornice – IMPORTANT!